Good businesses are the businesses which know how to get new customers through their front door. Great businesses, on the other hand, are businesses which know how to get existing customers to come back. Repeating customers do not only spend more money than new customers, but it’s also much less expensive to get repeating customers to spend money on your business than it is to find new customers. 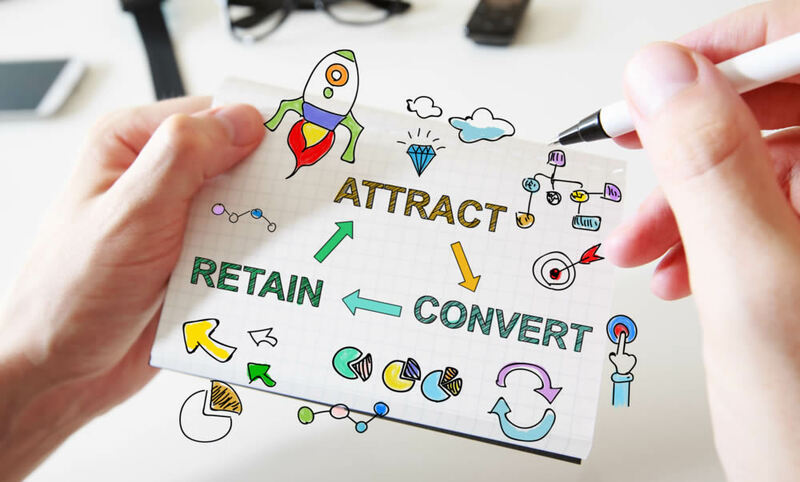 Loyal customers, customers who will come again and again, are the customers businesses should be most excited about, and they should work to incentivize them to keep coming back. Hence the loyalty program – a tool used to encourage existing customers to continue using the business’ services or buying its products. Loyalty programs come in different variants, offering different benefits, so let’s take a closer look at three of the most common ones. There are two types of clubs businesses can create to increase their customers’ loyalty – free membership clubs and paid membership clubs. The main difference between the two is, obviously, that one requires the customers to buy into membership while the other offers it for free. But this isn’t the only difference between them. For example, it might be harder to set up a paid membership club, and a free membership club will usually have more members. Paid membership clubs need to offer high value to the customers to be worth their costs. Free membership clubs don’t have to do the same, although their effectiveness will depend on how good the perks of being a member are. Also, people who are members of paid membership clubs are likely to show higher engagement. Amazon is a great example of a company who gives real value to members of their paid membership programs. Amazon Prime members get free shipping or delivery; they get VIP access to new products, exclusive events and free upgrades, and many other things that will make them come back and use Amazon’s services over and over again. Especially common in the retail industry, points programs are probably the most popular customer loyalty programs. They benefit from their simplicity – purchasing things means getting points, get enough points and you get an award. It is very easy to understand, and this ease of understanding is crucial because it caters to the consumers who don’t have the time or will to become engaged in an overly complicated loyalty program. There are two tricks to getting customers to join in on a points program: a small reward right at the beginning, and a realistic progression of rewards as they earn their points. It makes no use to create a points program and offer rewards that seem to take ages to get. Or, you can provide them both – small rewards for those who want to spend their points as soon as possible, or significant rewards for those who don’t mind gathering a larger quantity of points. Tiered programs work in a similar way to regular points programs – customers earn points through purchasing goods or using services from a business. However, tiered programs don’t provide rewards like point programs do. Instead, they provide access to different status levels, each with specific perks. Mileage programs ran by airlines are tiered programs. By using the airlines’ services, passengers gather the miles they traveled, and once they collect enough, they can earn a status that gets them perks like priority check-in, access to airlines’ lounges, free upgrades, and many others. Starbucks have a tiered program as well. Tiered programs, even though they are championed by big companies, are also work applicable to small businesses.